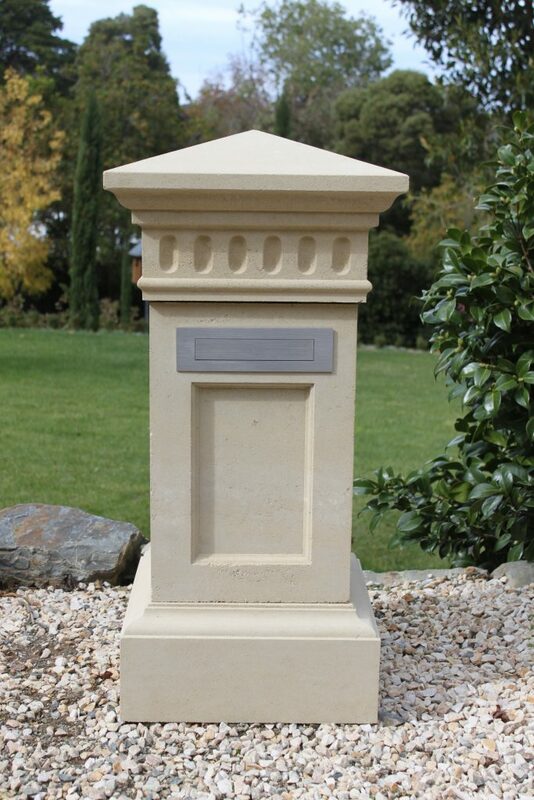 Chesser Stone handcrafts a range of stone gate and fence pillars in various sizes and designs. Pieces can be mixed and matched so if you would like to come up with your own combination, that’s possible too. 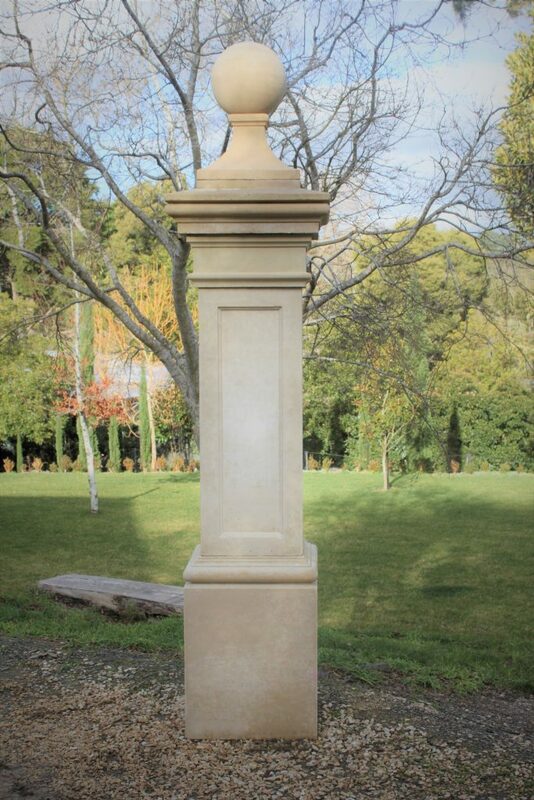 We also have a range of decorative tops for pillars including classic pillar caps, plinths and spheres. 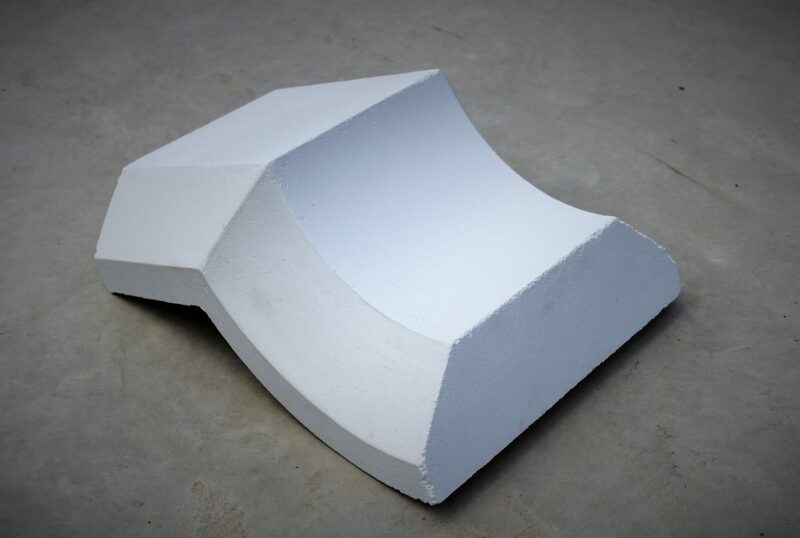 Ranging in size and colour, the beauty of these architectural features is the flexibility that is offered in creating a unique design. 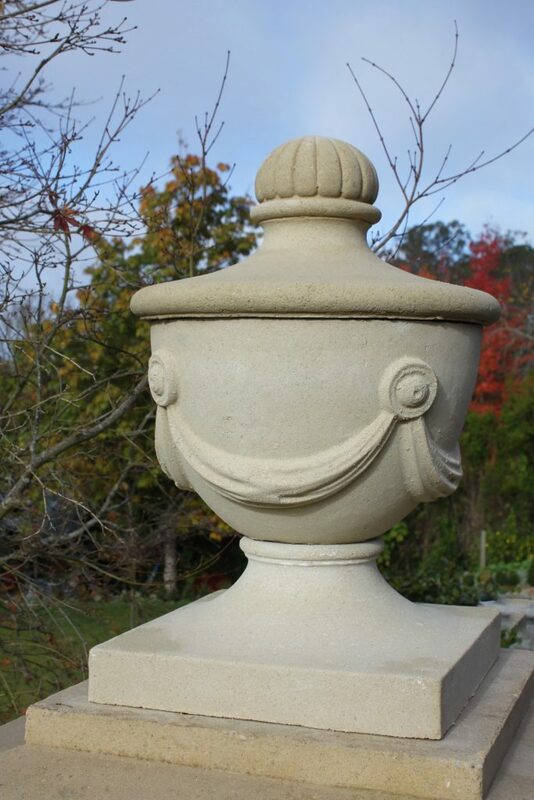 See our Architectural Mouldings for more of our plinths, wall capping and decorative stone.